I created this in 2001 between the releases of Star Wars Episodes I and II. 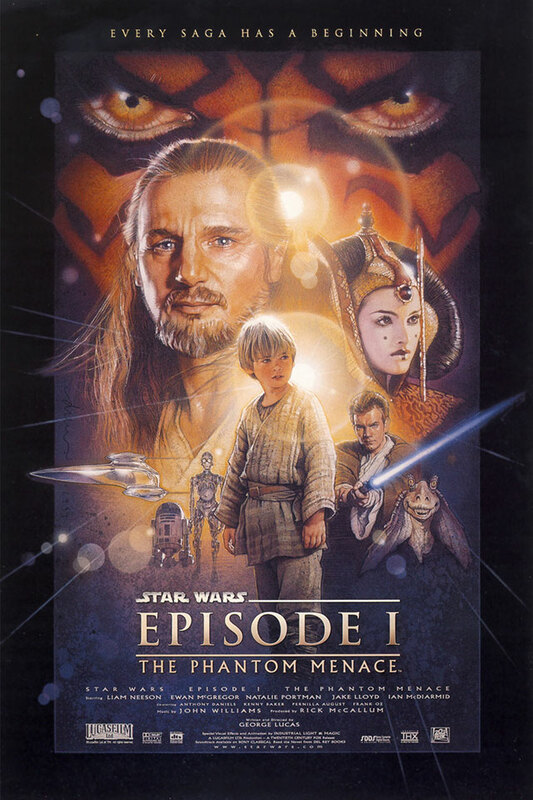 I was truly inspired by the beautiful poster created by legendary illustrator Drew Struzan for Episode I: The Phantom Menace. If you don’t know him by name, chances are you know his work. Mr. Struzan is the creative genius behind the movie posters for many of the film industry’s iconic movies over the last three decades, including the Star Wars, Indiana Jones, and Back to the Future franchises. I’m not a trained artist, but I’ve enjoyed drawing since I was kid, and I’ve always thought that in another life I might be a comic book artist or an illustrator of some sort. The idea of creating a movie poster concept popped into my head, and I thought it would be a nice personal project to work on in my spare time. I went about gathering just the right reference photos, which in itself took a long time, and then I proceeded to develop the sketch in my spare time. I honestly can’t remember how long it took to complete the 11″ x 14″ drawing, but it was on the order of months. When I finally finished it, I scanned it and mocked up a poster in Corel Draw (sorry Adobe…I wasn’t a Photoshop guy back then!). I was pleased with the way it turned out, and I always intended to create similar poster concepts for Episodes IV and VI, but I never got around to it. My previous career as an engineer in a start-up company consumed almost all of my spare time, and I never regained momentum. This poster project began after the launch of the Star Wars Prequel trilogy. All the hype surrounding a new Star Wars movie, and the beautiful artwork created by Drew Struzan, inspired me to do something creative in the Star Wars universe, which I’ve loved since I was a boy. 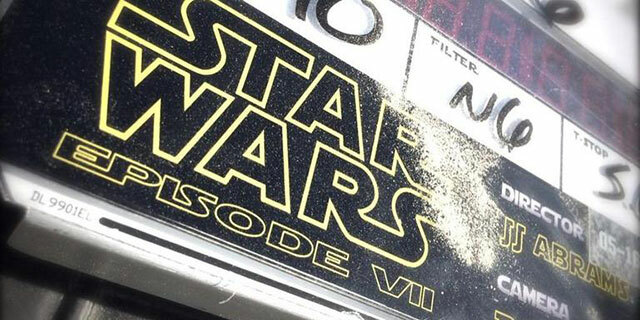 Now nearly 13 years later, production on Star Wars Episode VII is underway, and, to my delight, there are rumors that Mr. Struzan is coming out of retirement to paint the movie poster. 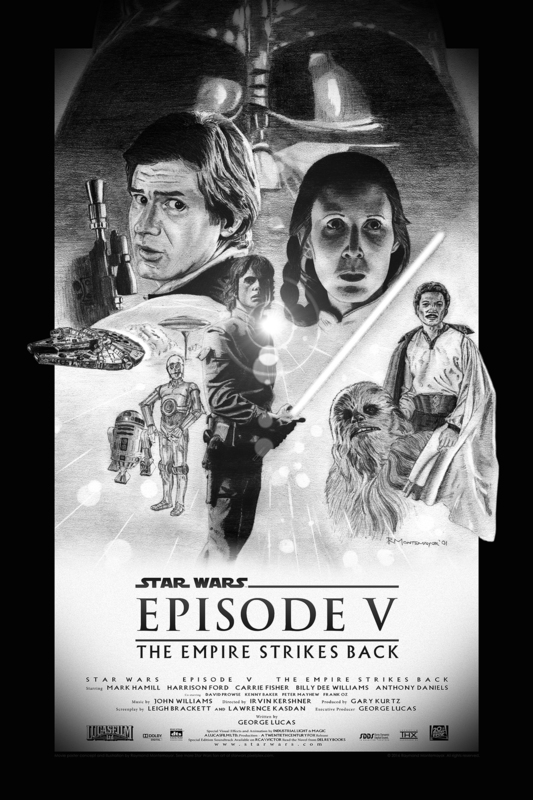 I hope the rumors are true because I am eagerly awaiting another captivating piece of art from Mr. Struzan. It may be just the thing to stir the creative juices in me once again.